Clear Water | Just Shooting Memories! 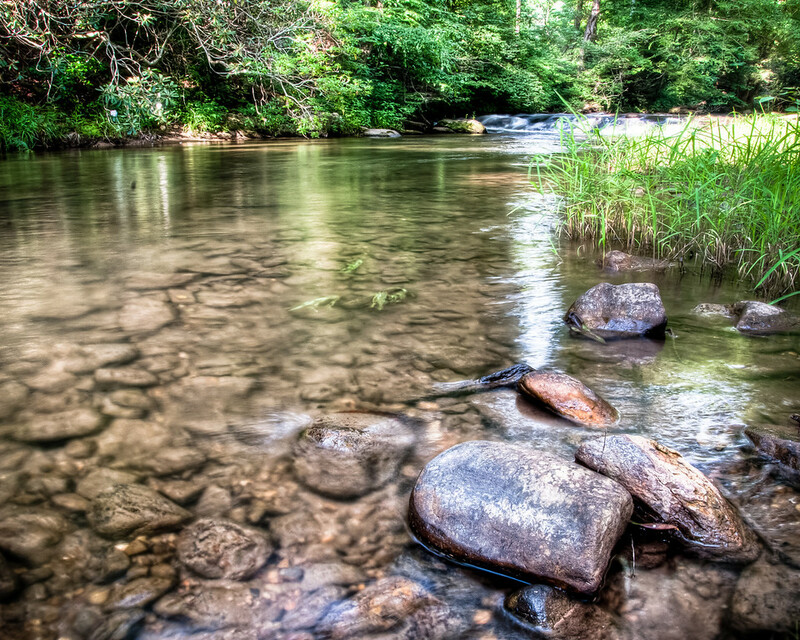 There are not many places in the southeast where you can find crystal clear creeks or rivers. However, there are still one or two tucked into the mountains. This is a small creek between Ellijay and Blue Ridge and the water was clear and cold. It happens to be the same creek as The Rapids.